It is very likely that all will be banned if we look at the history of the 155 elections, those of 21D 2017, in which the Board banned the color yellow in the lighting of fountains and buildings or the Christmas lights. The grotesque spectacle of military police entering public buildings and removing banners, posters and ribbons is very likely to repeat itself. 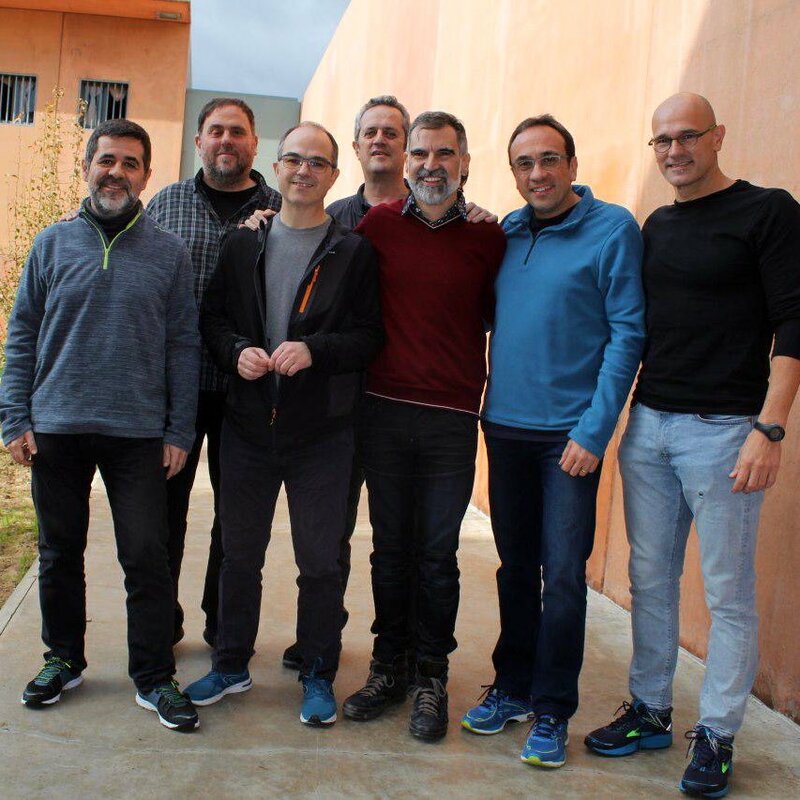 The orders come from a body so ”independent and impartial” that it includes among its members two of the judges that make up the tribunal of the continuing show Trial of the Catalan Leaders. In turn, the President of the Generalitat (limited Catalan parliament) was brought before the Prosecutor’s Office to investigate whether he has committed a crime of disobedience punishable by fines and disqualification from public office. 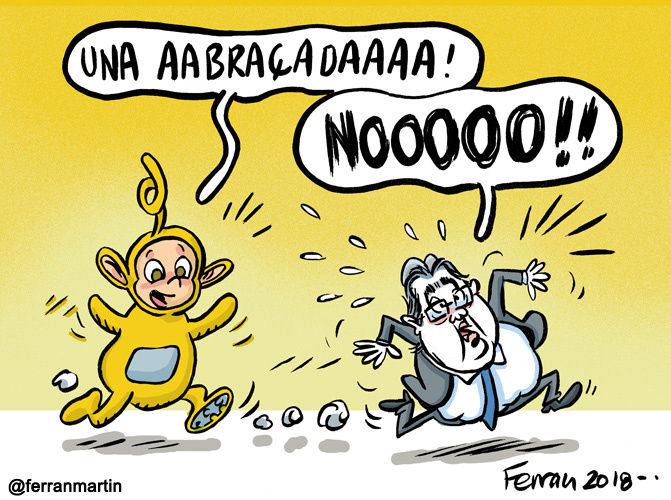 Are the prosecutors of the rebellion preparing the way for a new episode of Direct Rule from Madrid (Article 155) that ends with the dismissal of another Catalan president? Everything is possible is this Kingdom. 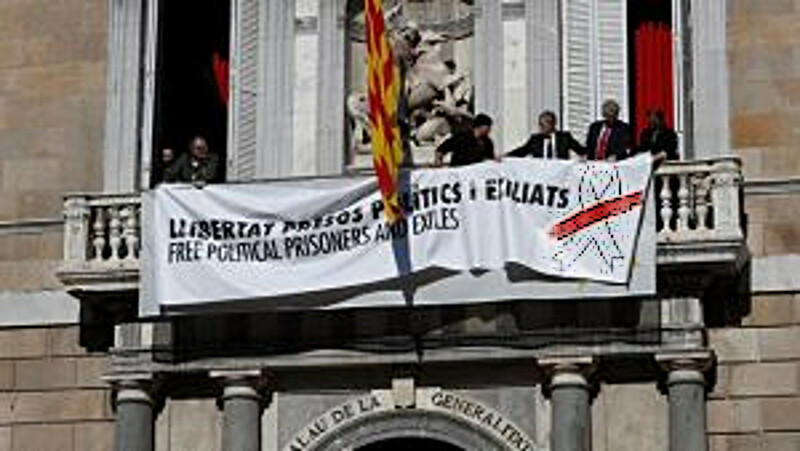 This was the response of the ‘electoral body’ to the decision of Torra and his counsellors to replace the ‘offensive’ yellow ribbons with other posters crossed by a red line -referring to the symbol in defense of the freedom of expression that has also been in one of the windows of the Palau of the Generalitat- or by other yellow icons, such as chickens, sheep and other animals that decorate the door of the Consellería de Agricultura. 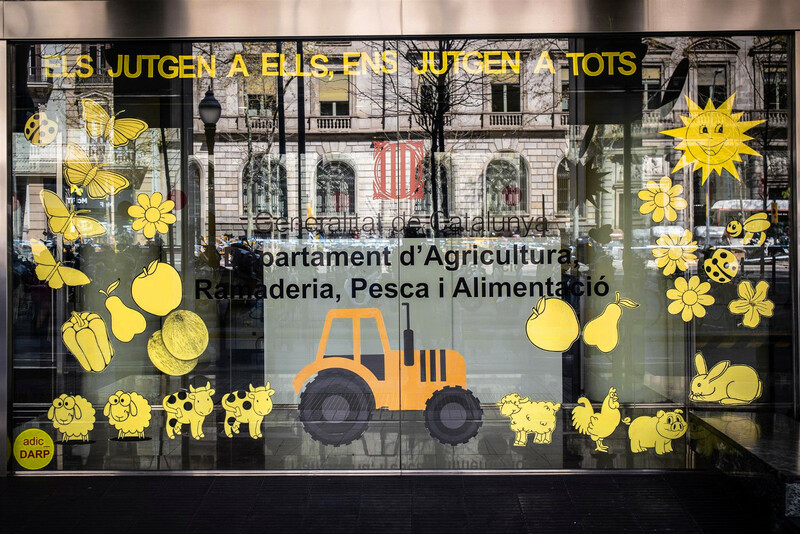 Door of the agriculture Ministry with illegal Yellow Animals. We reach the hilarious but serious prospect of the Catalan President facing dismissal and a charges for allowing the display of a yellow chicken in a public building. 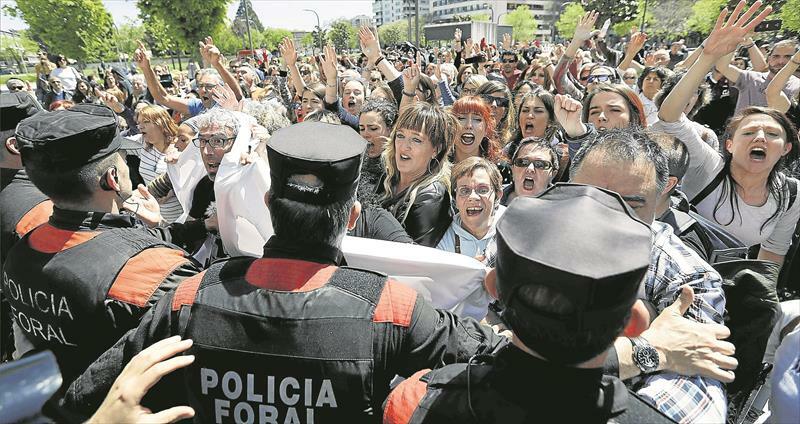 Meanwhile in the politically controlled Supreme Court Trial, these same judges, with Marchena in the lead, continue with a farce that cannot stand the slightest test of impartiality. 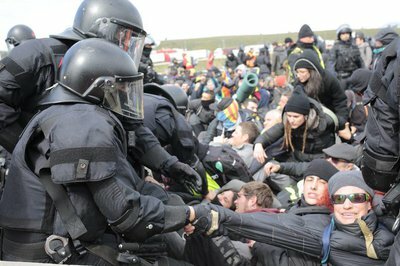 Last week was the turn of various Civil Guard agents drafted into Catalonia. 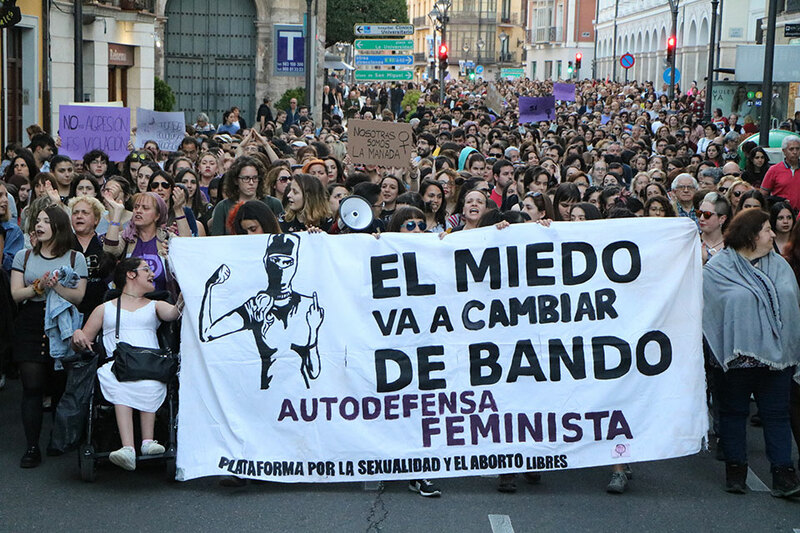 In a surprise move the Court allowed the Office of the Prosecutor, the State Attorney and, incredibly, the new fascist party Vox , to ask them about their presence in the attempted repression of the 1-O Referendum . Independent observers, including Noam Chomsky, have been barred from the Trial. Despite the fact that the whole world saw the dozens of videos of them beating up thousands of peaceful voters, the police claimed they were the real victims. The stories of the agents, border on the fantastic. They talk about how they felt a “hatred never seen”, an “unusual violence” … and other pearls like that as they hospitalised over 1000 voters. 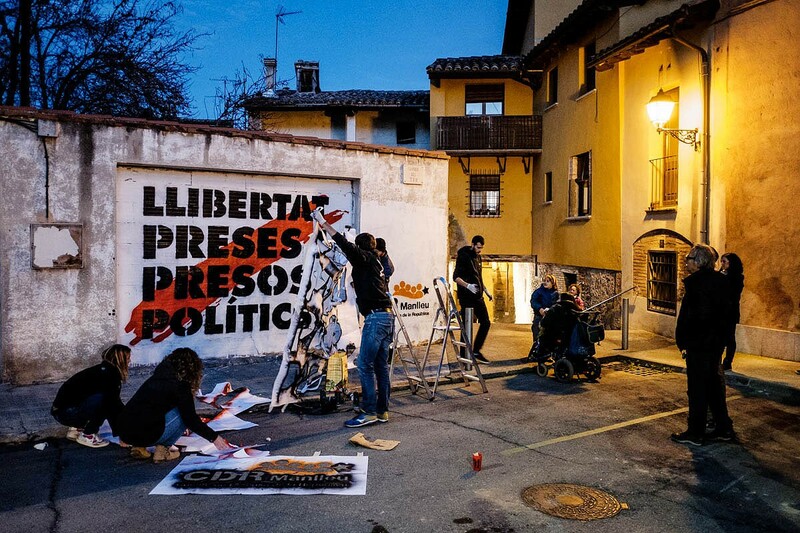 The Electoral Board of Barcelona has prohibited on Thursday the public media TV3 and Catalunya Ràdio from using the words “political prisoners” or calling Puigdemont “exiled” in their news programmes. So that the delirium is not so evident, Marchena decided that their stories cannot be contrasted with what actually happened. Directly he prohibited showing a single video image of the ”facts” about which the police declared, which could have contradicted their every word. Democracy and Judiciary, Franco style continues on TV. 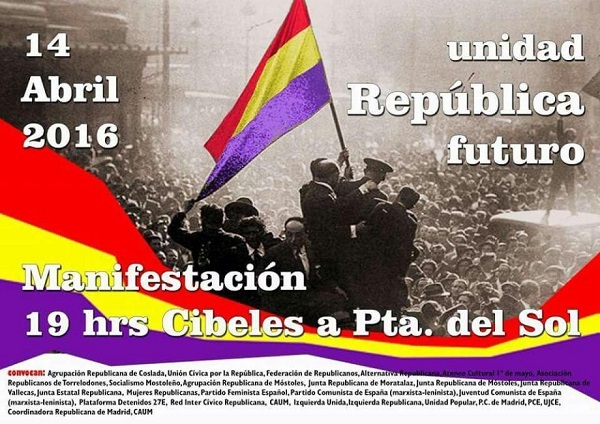 The authoritarian and recentralizing course of the Regime continues deepening since the institutional coup of Direct Rule 155, and in this scenario the script is written side by side by all its agents, from the Crown to the PSOE (”socialists”), including of course by the far right PP, the Cs party and the exciting newcomer on the gravy train, the openly neo-fascist Vox. 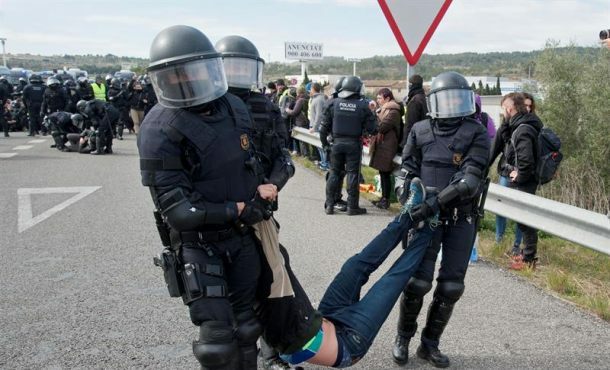 ”832 people have been charged by Spanish authorities with rebellion, sedition or ‘offences against the Crown’. Most are elected representatives; 712 of those charged are town mayors”. 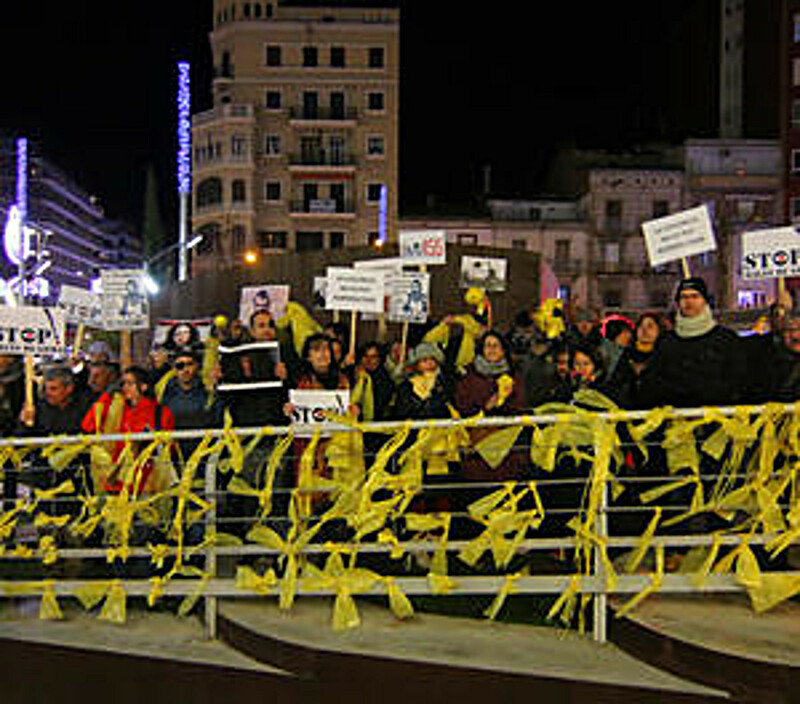 via Z Communications Last week, the trial of the Catalonian political prisoners began in Spain. 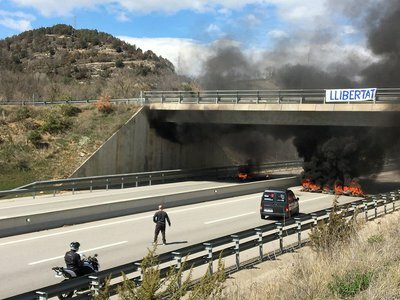 As the drama unfolds in front of the world, behind the scenes the Guardia Civil and the Spanish National Police will continue to round up less well-known activists for their political ”crimes”. 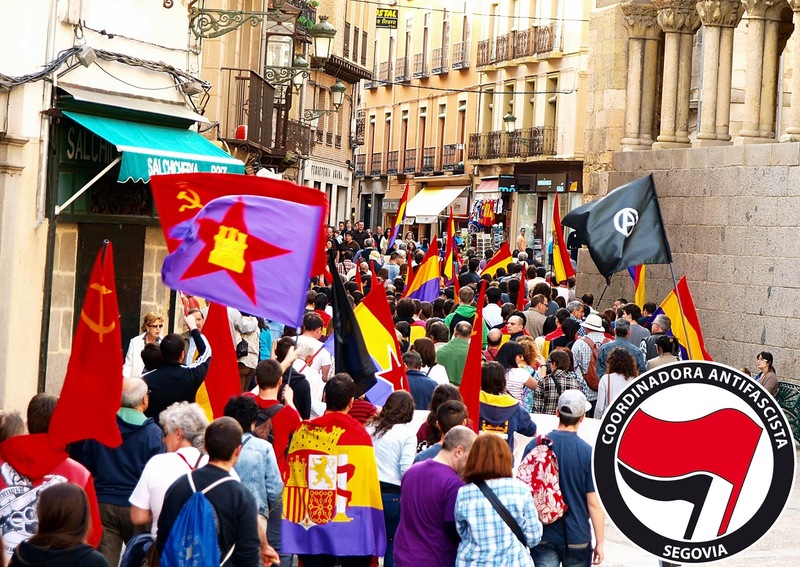 The criminalization of political opposition is not merely confined to the prisoners currently on trial, but is in danger of becoming a routine response, part of the modus operandi of the Spanish state. 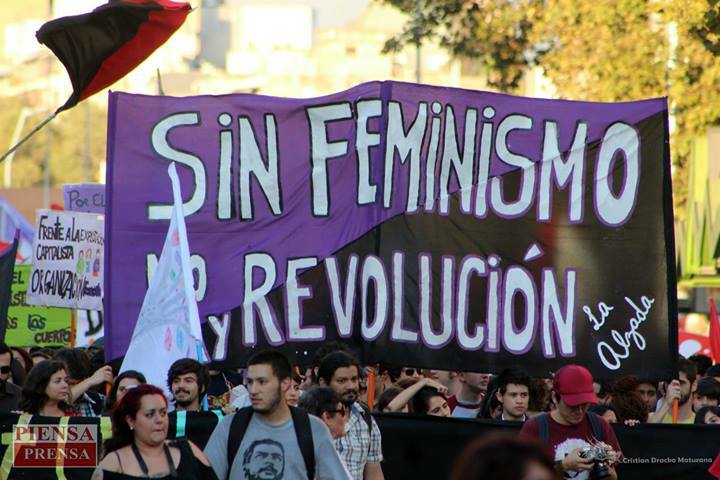 We noted how such practices were targeting the anti-capitalist left in an article in Red Pepper last June. 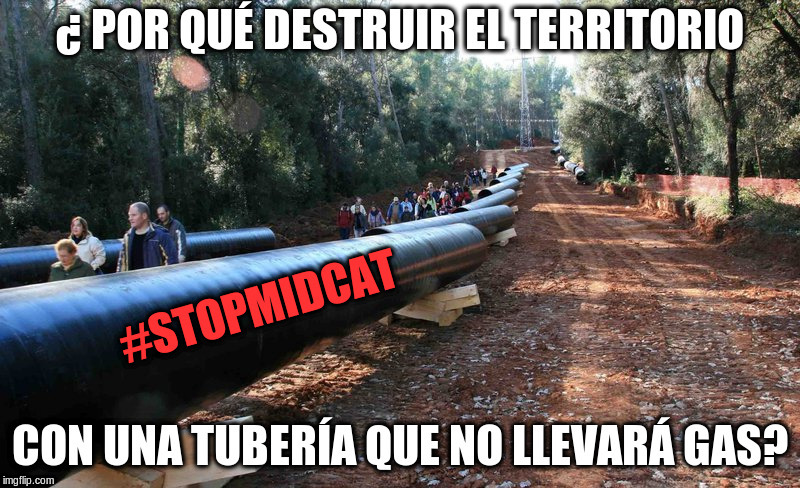 The Midcat gas pipeline is a 3000 million euro FRAUD says EU Report! Finally the truth comes out, it never made sense, except as a way to get EU construction funds and fat commissions for Spanish politicians funds. Why would ‘Europe’ import gas to Spain and then pump it to France when they can get it cheaper through many underused local facilities? How would ‘Europe’ get cheap Algerian gas by pipelines which only have the capacity for half the Iberian market? We’ve been saying this for years, but now a report commissioned by the EU has said it… Does this mean the second half of Midcat will never be built? Why destroy the country for a Pipeline which ‘will never carry gas’? 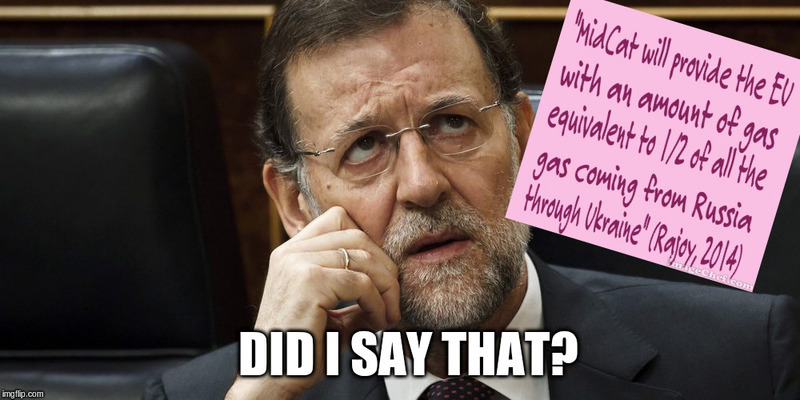 /article/us-france-spain-gas-by Geert De Clercq – A report prepared for the European Commission has questioned the economic viability of plans to build a huge gas pipeline between Spain and France designed to boost security of supply in Europe, five sources told Reuters. 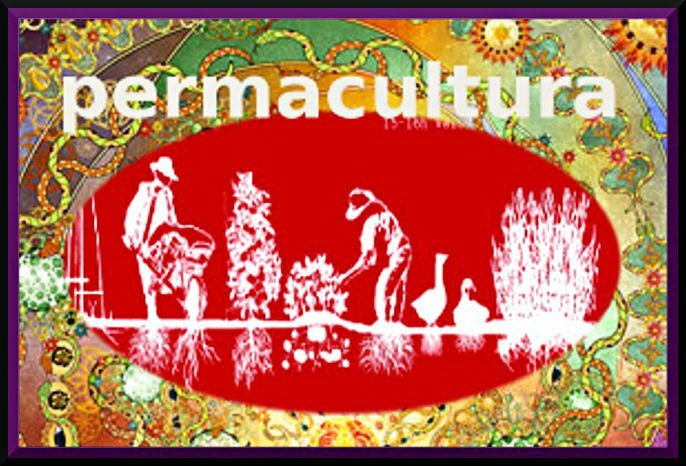 Author thefreeorgPosted on April 19, 2018 April 19, 2018 Categories climate change/deniers, crooks and liars, ecology, save the planet, Stop State and Capitalist criminalsTags Catalonia, Climate change, corrupt politicians, Leave it in the Ground, stop fossil fuels, Stop Midcat1 Comment on The Midcat gas pipeline is a 3000 million euro FRAUD says EU Report! 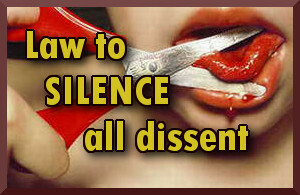 Catalan President faces 30 yrs Jail.. Police Attack.. Assange Gagged. ”In 1940 the elected president of Catalonia, Lluís Companys, was captured by the Gestapo, at the request of Spain, delivered to them and executed. Today, German police have arrested the elected president of Catalonia, Carles Puigdemont, at the request of Spain, to be extradited”. 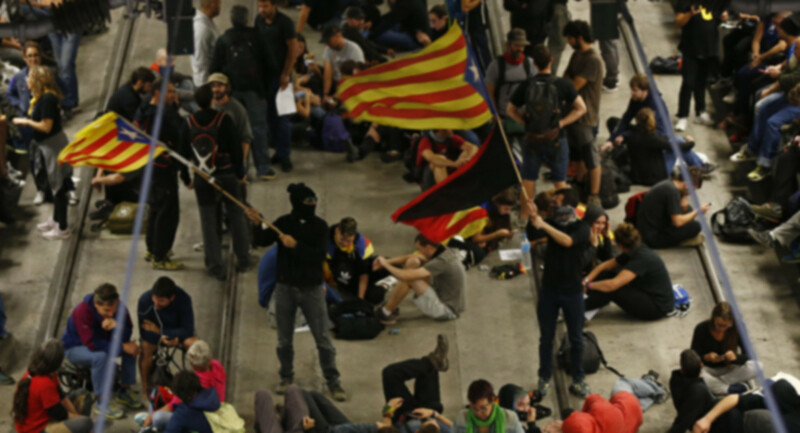 Catalans took to the streets of Barcelona last Sunday, and the days following, to protest the arrest in Germany of former separatist leader Carles Puigdemont. 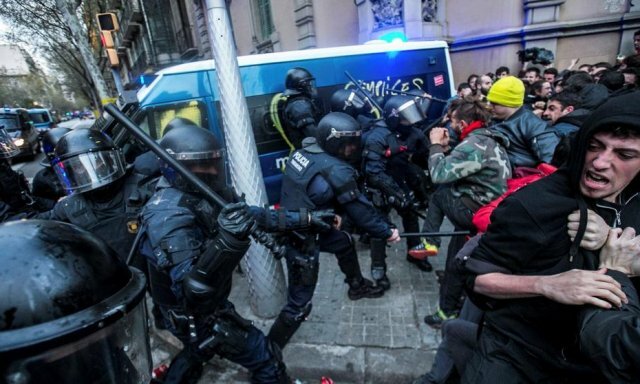 Dozens of protesters were injured by the all-too-familiar heavy-handed tactics employed by police against pro-independence demonstrators – adding to the indignity of Puigdemont’s politically-motivated detention. 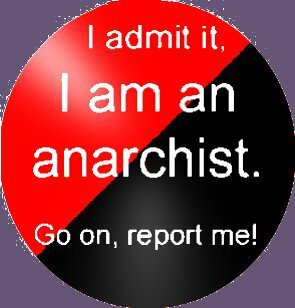 Author thefreeorgPosted on March 30, 2018 March 30, 2018 Categories anti fascist, crooks and liars, dictators, social revolution, solidarity, Stop State and Capitalist criminals, workersTags Catalan Republic, Catalonia, Julian Assange, Puigdemont, Spanish RepressionLeave a comment on Catalan President faces 30 yrs Jail.. Police Attack.. Assange Gagged. Posted on November 26, 2017 by Enough is Enough! This the first interview of our „Barcelona Interview Series“. 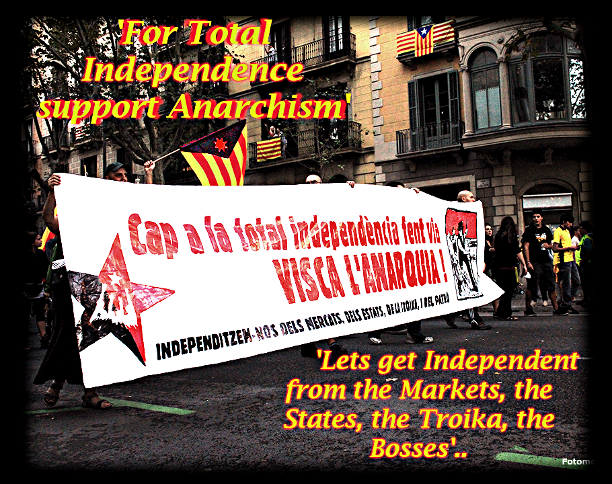 On November 17, 2017, we spoke with anarchist comrades Jordi and Maria (both names changed) of the Oca Gracia collective in Barcelona, about the so-called Catalan process. What were the main reasons for you to get involved, if you are involved, in the process of the independence movement? 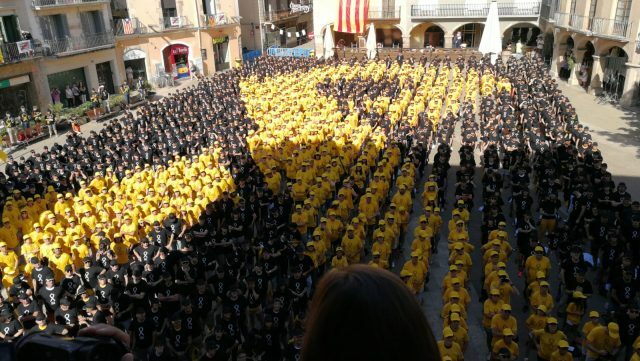 Maria: The independence movement has a long history in Catalonia. 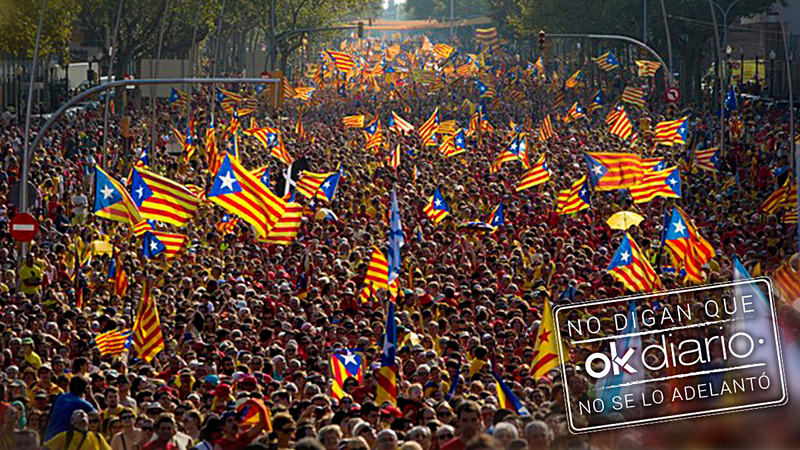 The thing is… for so many years the idea of independence was linked with leaving the Spanish state. 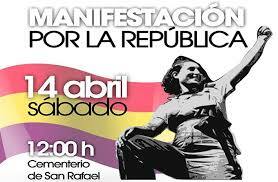 To break with the fascist characteristics of the Spanish state. It was mostly linked with leftwing ideas. In 2011 the conservative party Convergència i Unió (CiU) started to put independence as an important point on their agenda. As something attractive to get votes. The independence issue started to get mainstream.